National Sevens circuit series leaders Homeboyz need to reach cup semis to be crowned the 2018 champions at Christie 7s this weekend. Head Coach Paul Murunga, an Olympian, recalled Kenya Sevens international Jeff Oluoch to the squad after missing Dala 7s. His return will be a big boost to the Deejayz as they seek to win the national sevens title for a second time in their history. Oluoch's return sees Mark Wandeto miss Christies due to a knock picked at Dala 7s. Kenya 7s half-back Augustine Lugonzo is also out in what team manager Simon Odongo calls 'normal rotation' and is replaced by Bryan Juma while Victor Odhiambo is named as 13th player. Up to six players in the Homeboyz squad to Christies have played for Kenya Sevens. 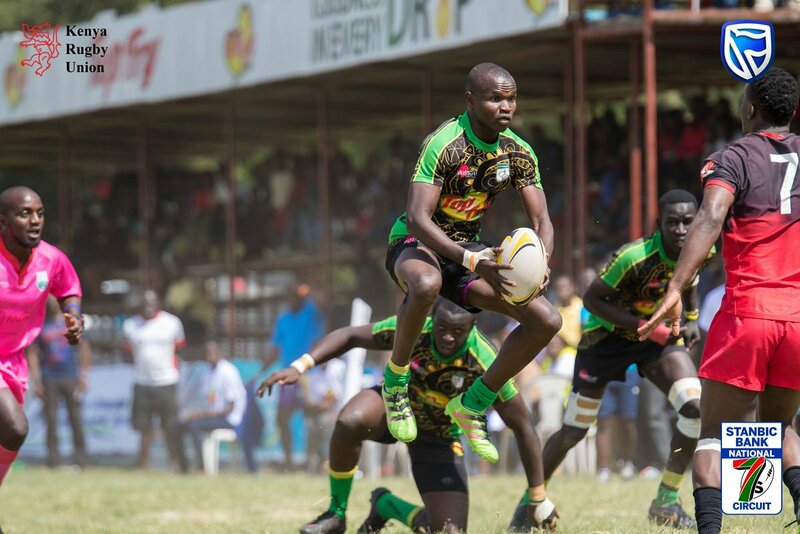 Menengai Oilers dropped to challenge trophy at Dala 7s, probably their worst in two season, but head coach Gibson Weru knows this is a chance to redeem his charges and finish on a high. With Harold Anduvate captaining the squad, Weru has also included Chrispine Shitindo, Eric Ombasa and Derrick Keyoga among those to do duty at Quins. Former Laiser Hill Academy and South Coast Pirates star Charles Tendwa is named as the 13th player. Top Fry Nakuru will be without Kenya Sevens winger Nelson Oyoo who is graduating on Friday at the University of Nairobi. Head Coach Mitch Ochola says Edwins Makori is also ruled out with a flu while Edwin Anunda will be the 13th player. As Homeboyz sit on top with 100 points, Top Fry Nakuru are fourth with 73 while Oilers are ninth with 43. The Kenya Cup trio will face a combined South African side of Tuks and Blue Bulls in pool B.